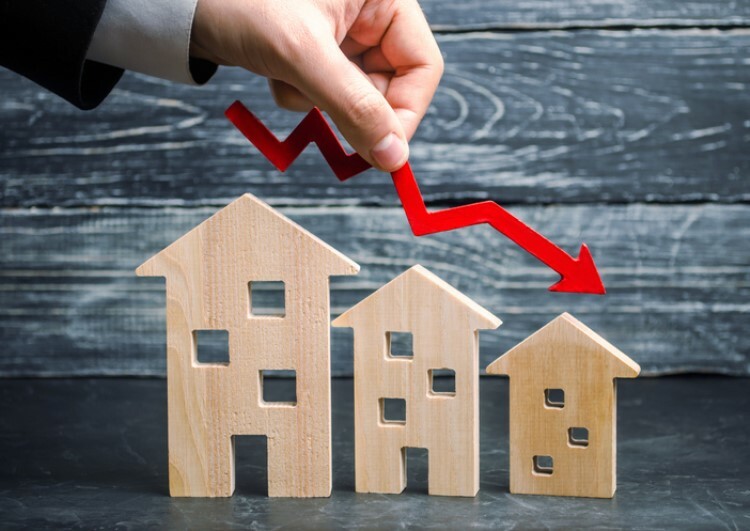 After snubbing the out-of-cycle rate-hike trend in the latter months of 2018, the National Bank of Australia finally caved in, hiking its variable home-loan interest rates in order to keep up with the sustained increase in funding costs. According to the bank's announcement, owner-occupier principal-and-interest (P&I) loans will incur a rate of 5.36%, up from the previous rate of 5.24%, while investor P&I loans will be charged a higher interest rate of 5.96%, an increase from 5.80%. Rates for interest-only loans will also be increased. Below is the breakdown of all the rate increases which will be implemented starting Thursday next week. For a $300,000 home loan over a 30-year term, an owner-occupier borrower will have to pay an additional $22 each month, or $264 annually. On the other hand, a residential investor with the same amount of loan will have to shell out an extra $40 monthly, or $480 yearly. In September, NAB bucked the out-of-cycle hike trend amongst big banks and small lenders, keeping its standard variable rate (SVR) on hold since March 2017. However, NAB CEO Andrew Thorburn hinted at that time that the bank would continue to assess market conditions. 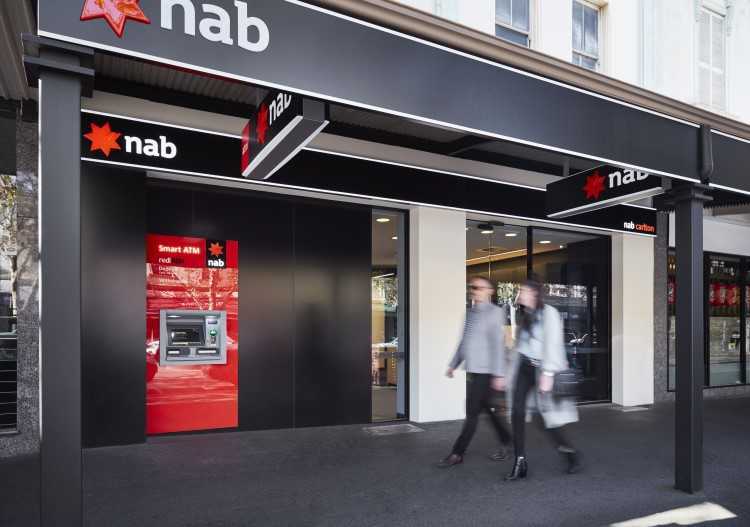 Mike Baird, NAB chief customer officer for consumer banking, said in a statement that the decision to raise rates was a response to the sustained increase in funding costs. 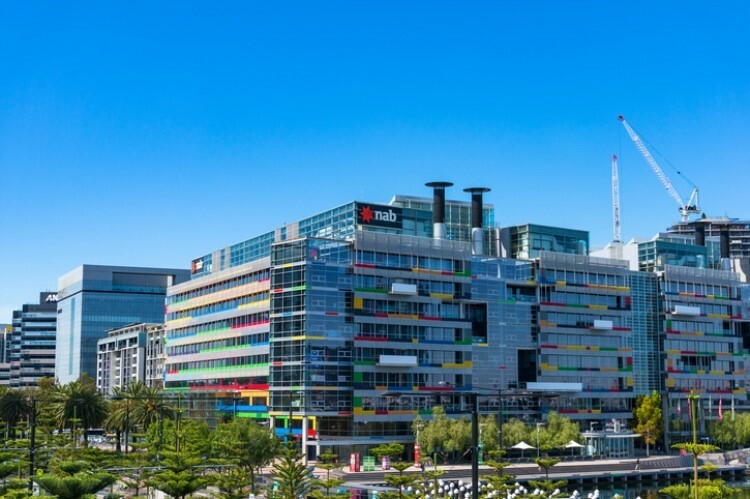 "We have been deliberate in our approach to limit the impact on owner-occupier borrowers by keeping their rates as low as possible to encourage both new and existing customers to pay down their loan sooner," he said. Still, Baird said NAB will continue to reward its loyal customers by continuous engagement with its check-in program.